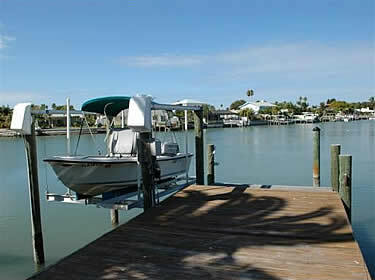 A home inspector is not trained, certified, or insured to inspect any marine structure or system. 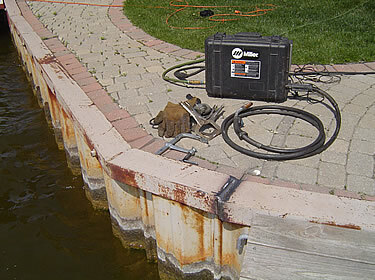 We are the only home inspection firm that is properly licensed and insured to competently and safely inspect seawalls, docks, piers and boat lifts. No two are alike, and we take in pride in quality inspections. Plus, we are specifically insured for all these services. So, if your property includes or abuts any body of water, be sure to contact us for your inspection before you sign a purchase agreement. 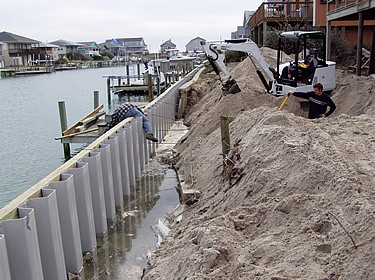 Seawalls are very expensive to replace and repair. 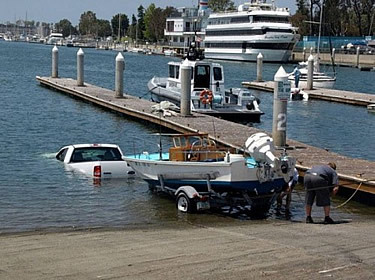 Docks are very hazardous and prone to collapse, and boat lifts have finite lives and capacities. You need a specialist for a meaningful analysis of these components.